A meta-human with super strength named Griffin Grey mistakes Harry for Earth-1 Harrison Wells and kidnaps him, demanding that Wells cure him from his current condition. 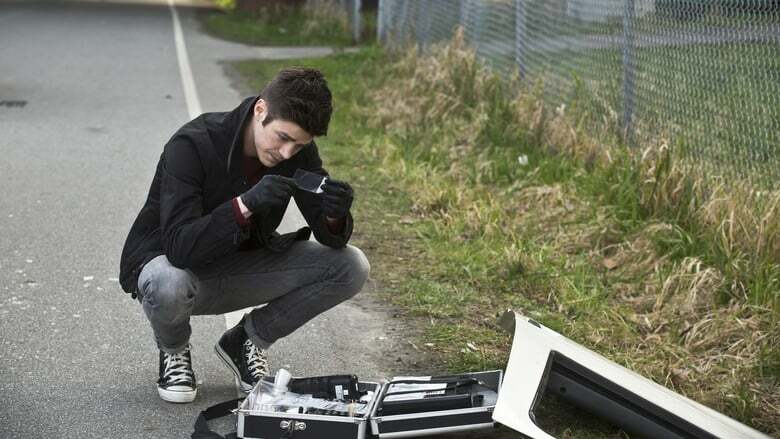 Realizing another brilliant Wells could help track Griffin’s location, Barry asks Jesse to help. Meanwhile, Wally corners Joe about The Flash. ©2019 Top Show | The Flix - All rights reserved.